Car has been Programmed & ALL work done on Motor by Hendricks Motorsports Nascar! 3 Owners All Over the Age of 50! Everyday Driver with Absolutely NO ISSUES!! 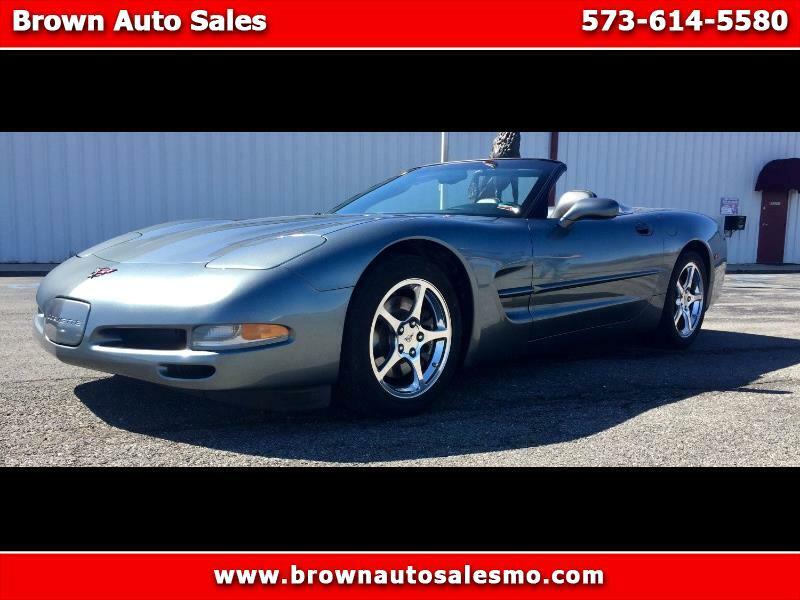 Message: Thought you might be interested in this 2004 Chevrolet Corvette.